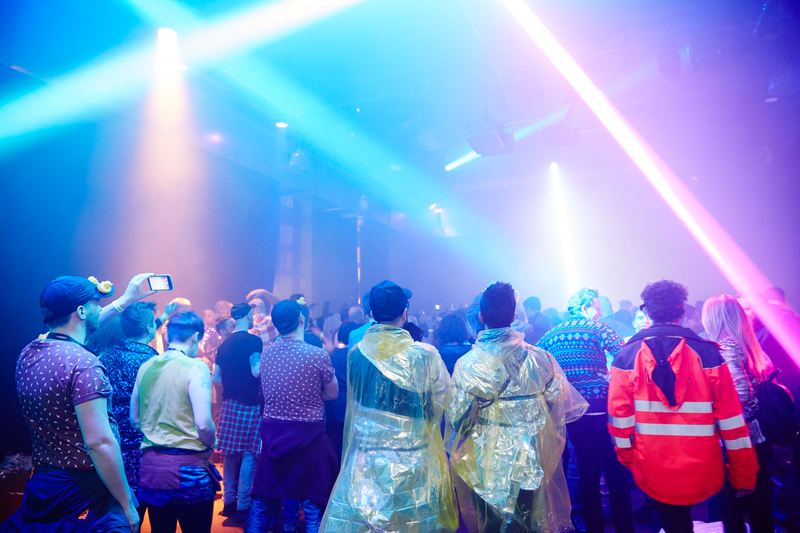 IBT15 invited audiences to take a walk in the clouds, experience a storm in a club and follow us into the shadows for a concert in a gothic mansion. 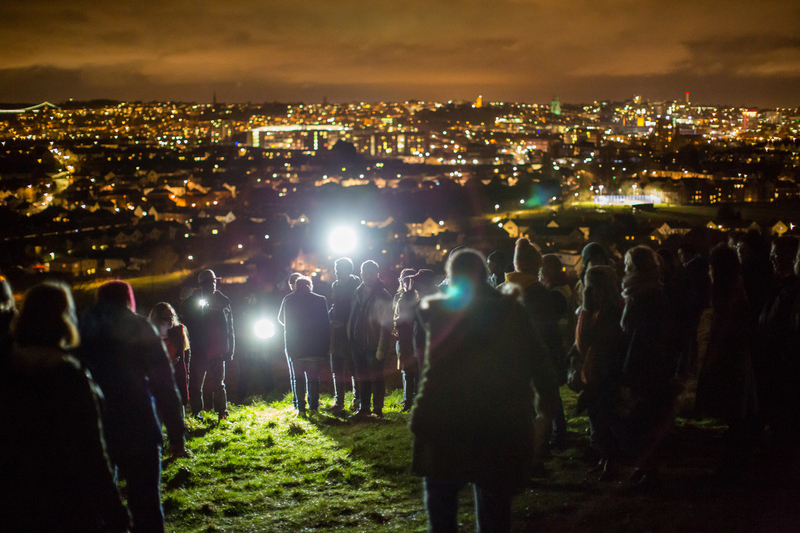 Extraordinary theatre, music, dance, live art, exhibitions, talks, parties, public art works and night walks took over Bristol. 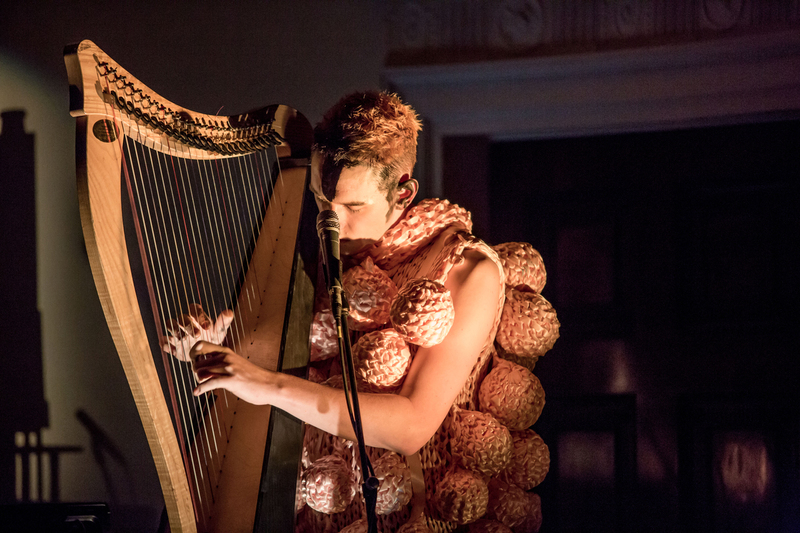 Taking Storm as the theme, the festival celebrated art as a powerful force for change. The festival brought artists & audiences from 33 different countries with 132 showings of 32 different events, enabling 190,885 Audience Experiences in Bristol. 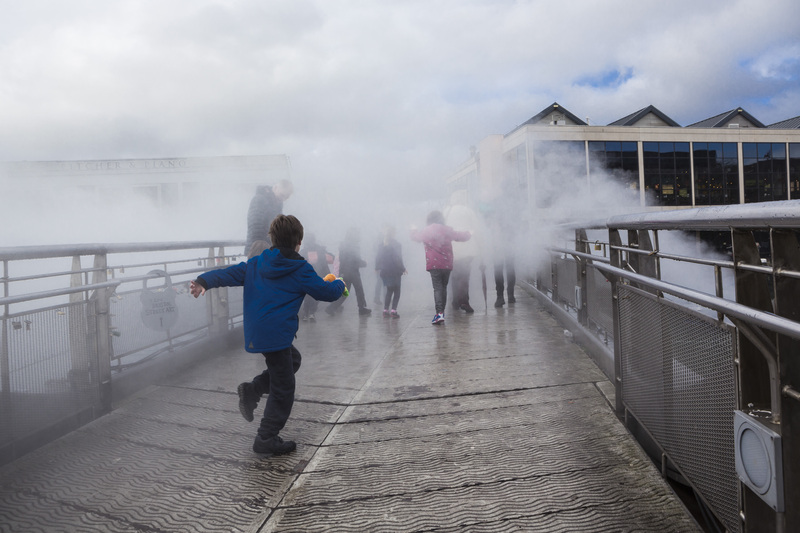 Image credits from top left to bottom right: Fog Bridge, Fujiko Nakaya © Max McClure. Niyizi, Ishimwa © Paul Blakemore. Nightwalks with Teenagers, Mammalian Diving Reflex © Paul Blakemore. Night Songs, Patrick Wolf © Paul Blakemore. The Storm © Oliver Rudkin. 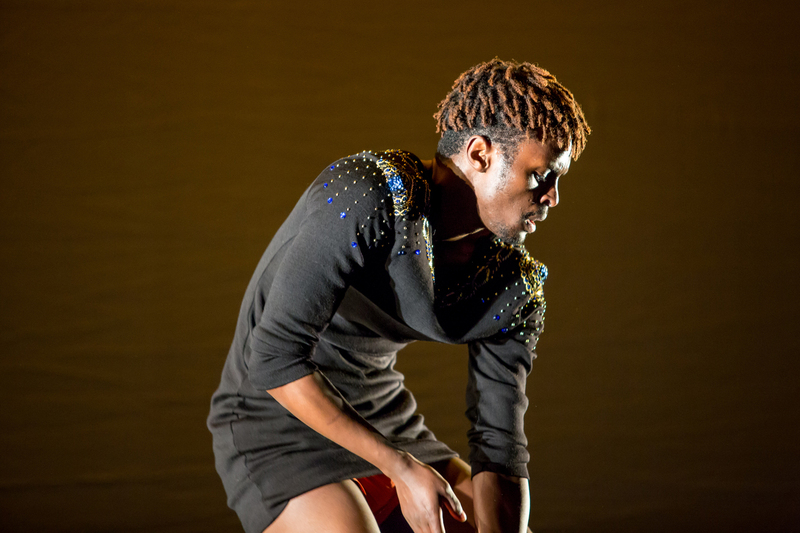 (M)imosa/Twenty Looks or Paris is Burning at The Judson Church (M), Trajal Harrell © Oliver Rudkin.